Mark of NCT Dream discussed his new hair color on V Live on Thursday. Mark dyed his hair raven black for the new album “We Go Up” dropped on Sept. 4, a decision which he said was made by the band’s stylist. 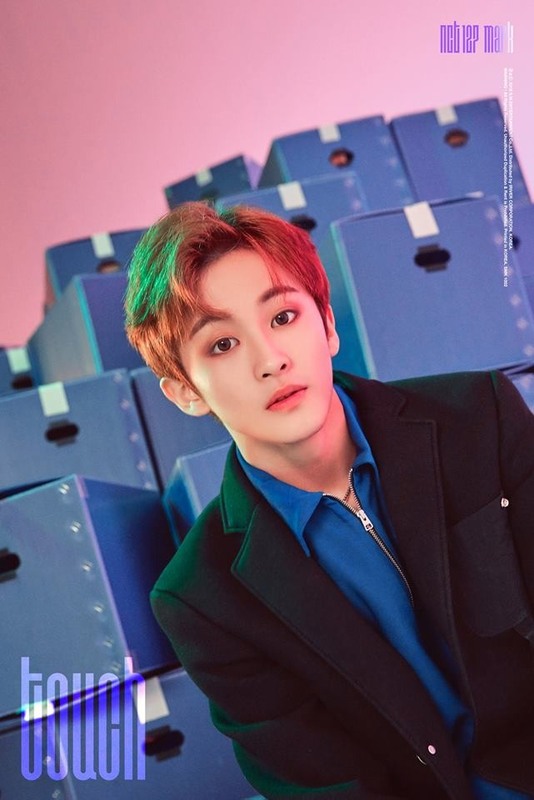 Regarding his future hair color choices, Mark said he would like to “try a hair color that you wouldn’t do unless you’re an idol,” a color that “really sticks out” like silvery white. Watch Mark’s hair talk at https://www.vlive.tv/video/89795. Boy band Noir released teasers for its second EP “Top Gun” slated for release on Oct. 2 at 2 p.m.
A showcase concert for the upcoming EP is scheduled on Oct. 1, a day before the album’s official release. 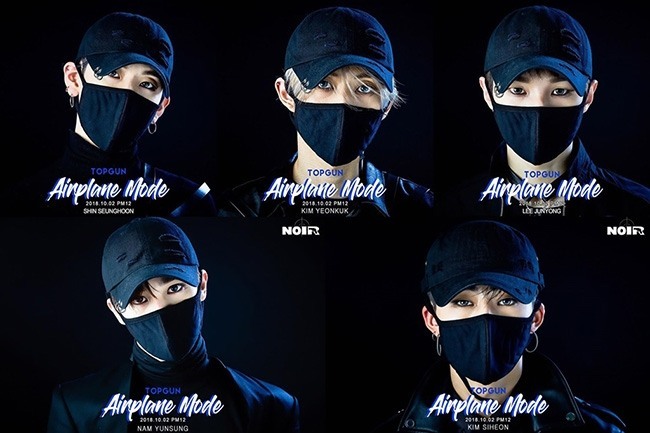 Debuted on April 9, 2018, Noir is a nine-piece boy band consisting of Shin Seung-hun, Kim Yeon-kuk, Lee Jun-yong, Nam Yun-sung, Kim Si-heon, Yu Ho-seon, Yang Si-ha, Kim Min-hyuk and Kim Dae-won. Watch the teaser clip at https://www.vlive.tv/video/89791. The seven-piece act won first place on SBS MTV’s “The Show” on Sept. 18 for the first time with the new single. The band’s members revealed their ambition to top music charts and win first place on music shows with its sixth EP. Watch Oh My Girl’s performance on “Music Bank” at https://www.vlive.tv/video/89789.